Discussion in 'News & Announcements' started by Investments, Dec 31, 2017. Congratulations to December Vote Top Winners! 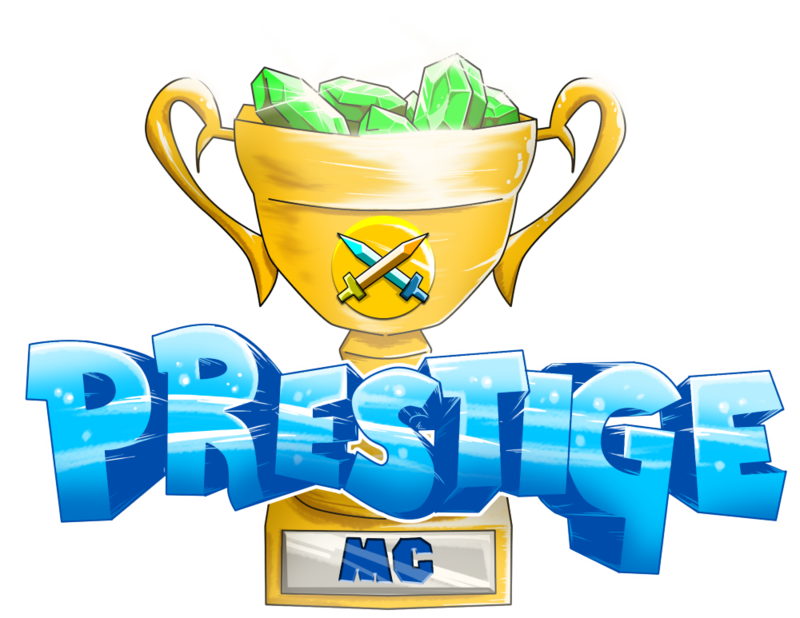 And an official MERRY CHRISTMAS and HAPPY 2018 from PrestigeMC! As always, thank you all for voting for the server this month. It's the simplest but most effective way of supporting it. Copyright © 2018 Brooktech Digital Services. All rights reserved.